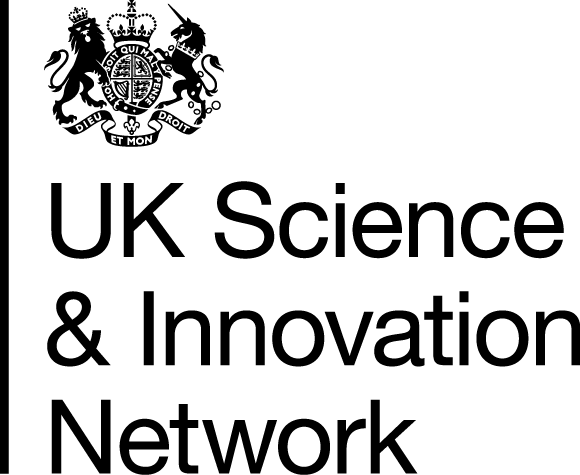 The joint UK-Israel workshop is devoted to crystallographic characterization required for nanotechnology research. The event provides a balanced view of nanoscale structural characterization for both life sciences and materials science. The scientific program is based on nano-scale characterization by electron microscopy (TEM and SEM) and related methods. It is intended for the global research community including students, young scientists as well as trained scientists and engineers intended to enlarge their skills. The two days will include invited tutorial and application lectures, scientific ‘techno-bites’ and student poster presentation. The school will take place prior the Annual Meeting of the Israel Society of Microscopy (ISM2018). The workshop is supported by the British Council, the Marian Gertner Institute for Medical Nanosystems and by the Tel-Aviv University Center of Nanoscience and Nanotechnology. The meeting is expected to provide a wide scientific network for the workshop attendees. We hope you will join us at Tel-Aviv University for sharing new research opportunities! Posters can be submitted by 1 June, 2018. The size of the poster will be up to 120cm length and up to 80cm width. International Travel Grants are available (Accommodation and Partial flight funding; pending registration and approval). Priority to poster presenters – please indicate in your request whether you would like to present a poster. To apply, please send a CV and Advisor recommendation to mickeysh@tauex.tau.ac.il.